Rabbi Block serves as executive director and Spiritual Leader of Chabad of Plano/Collin County. He arrived in Plano with his wife Rivkah in 1992 to establish the local branch of the worldwide Chabad-Lubavitch movement. Rabbi Block brings the lessons of the Torah to life in a meaningful and relevant way to all those who attend his services and classes. With his warmth and charisma, he has made Chabad of Plano the dynamic community it is today. 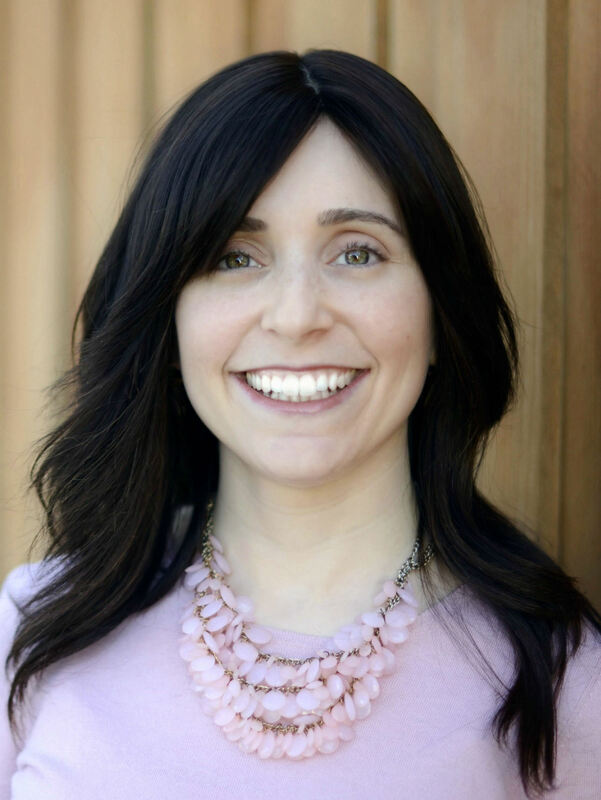 Rivkie has taught adults and children alike since the inception of Chabad of Plano. She is the Director of our recently opened and growing Gan Gani Preschool. She is also the Director of Women’s Programming and The Plano Mikvah. Her personal touch has enlivened every event at Chabad. Rivkie has taken on the role of being the director of our popular Camp Gan Israel. Rivkie brings over thirty years of experience in working with children. Chanale (Block) and Moishy Kalmenson will be joining us this summer as Assistant Directors of camp. They both come with many years of experience leading camps around the country. They are hard at work planning many exciting trips, activities and hiring staff.. Rabbi Horowitz is Chabad's Program Director. With his joyful personality, he heads up all our youth and teen programs. He teaches many Adult Education classes and is the mentor to our Bar Mitzvah boys. Esther is a talented and dedicated educator. She is the Chabad Hebrew School Director. Chabad of Frisco was opened in the summer of 2014, by Rabbi Mendy and Mushkie Kesselman. Chabad of Frisco is a warm and welcoming home for everyone to discover, learn and celebrate our Jewish heritage, offering Jewish education and programming to adults and children in Frisco and McKinney. Visit www.chabadfrisco.org to learn more. 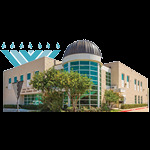 Chabad at Legacy West is a branch of Chabad of Plano opened in August 2017 to serve to the young adults and business owners and executives that will be moving into this modern and trendy rapid growing area. Gloria is the administrative assistant to Rabbi Block and the office manager. Gloria's sunny voice and warm smile are many people's first introduction to Chabad. With her knack for organization, Gloria keeps Chabad of Plano running smoothly at all times. Natalie handles financial and accounting projects at Chabad of Plano.